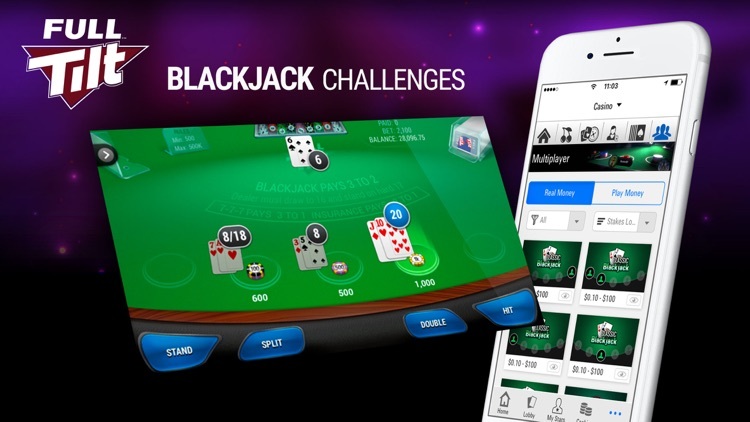 The great thing about the Full Tilt mobile app is that it allows you to enjoy your favourite poker games anytime, anywhere. 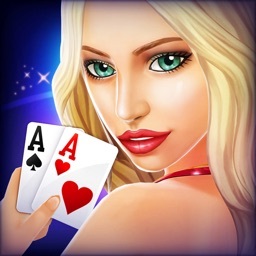 Jackpot Sit & Go Tournaments, Rush Poker, Ring Games – they’re all there. 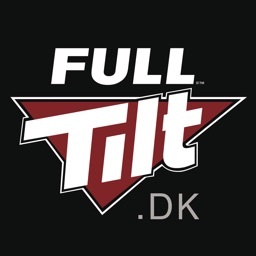 You can access Full Tilt.net games from any device with iOS 7 or higher. Please note that the Full Tilt.net app is only play-for-fun for players aged 18 years and up. Our guaranteed prize pools are now mobile. Play your favourite scheduled tournaments on the Full Tilt mobile app. Visit our website for more information on what we have to offer. 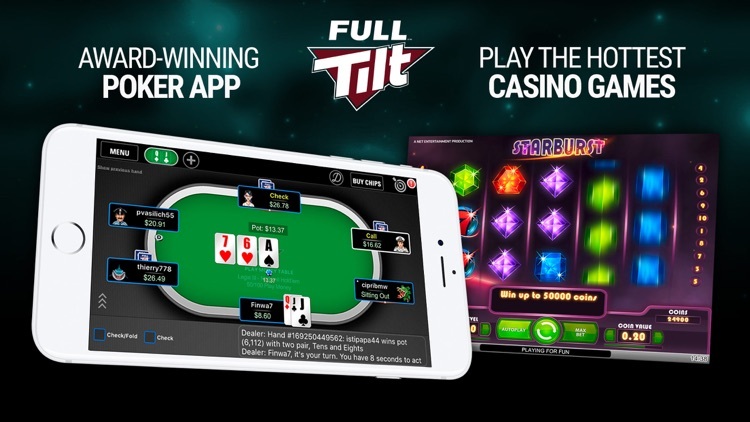 Play anytime, anywhere – download the Full Tilt.net mobile app now. This product is intended for use by those aged 18 or older for amusement purposes only. Full Tilt.net is a fun, safe place to play poker. 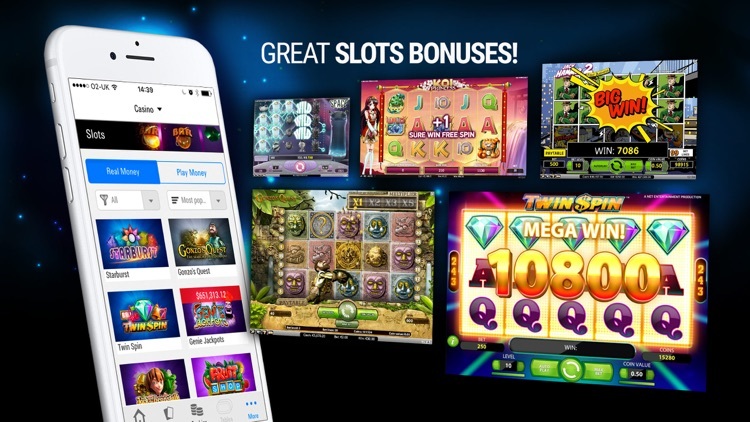 We’re proud to provide players with the best mobile software available, boasting innovative features and regular improvements. 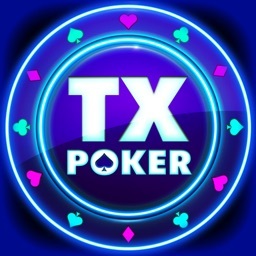 Full Tilt.net is part of the Rational Group, one of the largest and most respected online gaming companies in the world, which prides itself on providing the most secure environment possible for playing online. Full Tilt.net offers the best in online gaming: a wide variety of exciting games and 24/7 customer support.